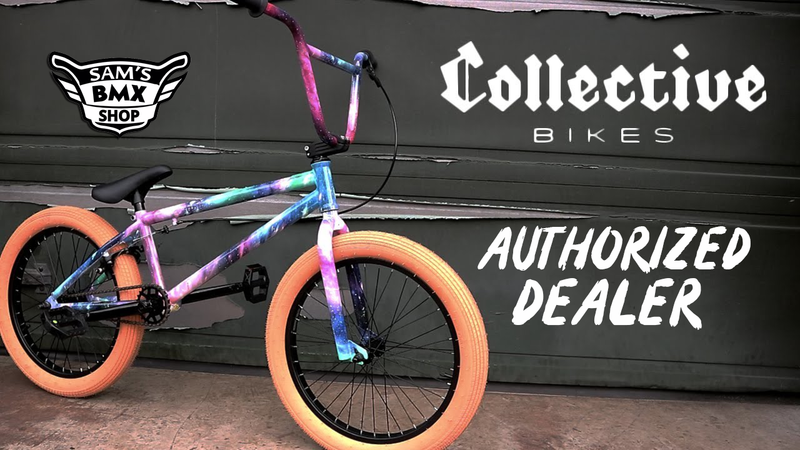 Are you looking for a BMX bike retailer that is passionate about helping customers find the perfect bike for them? Then Sam’s BMX Shop is your one-stop shop for all your BMX biking needs. 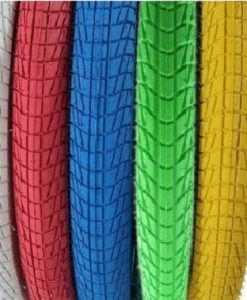 It is the perfect place, whether you are new to the BMX world or an avid rider. 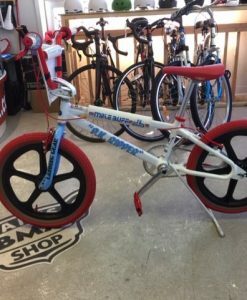 Sam’s BMX Shop is an authentic BMX dealer that specializes in selling bike parts, completed BMX bikes, pro scooters, safety gear and accessories, both online and at our Mississauga, Ontario location. Interested in some custom bike work? It is a good thing we also specialize in building custom BMX bikes that will fit your riding style and personality perfectly. And if not, then we will try again and again until your 100% satisfied. If you visit our online shop, you will see that our bikes fit any budget, without sacrificing quality. 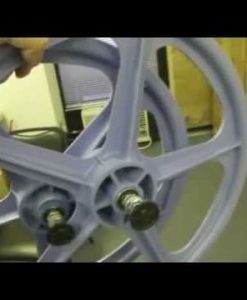 Cost-effective, high-end, Sam’s BMX Shop has it all. 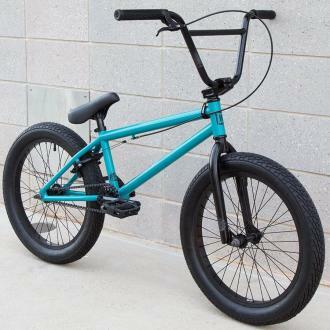 We are looking to become number one in selling BMX bikes online. Not only throughout our local customer base or in North America, but worldwide! We offer fast international shipping, as well as free shipping on orders $100 or more throughout North America. 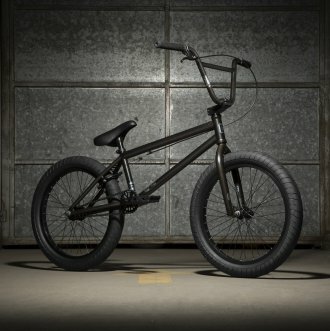 Sam’s BMX Shop offers the best prices, guaranteed. 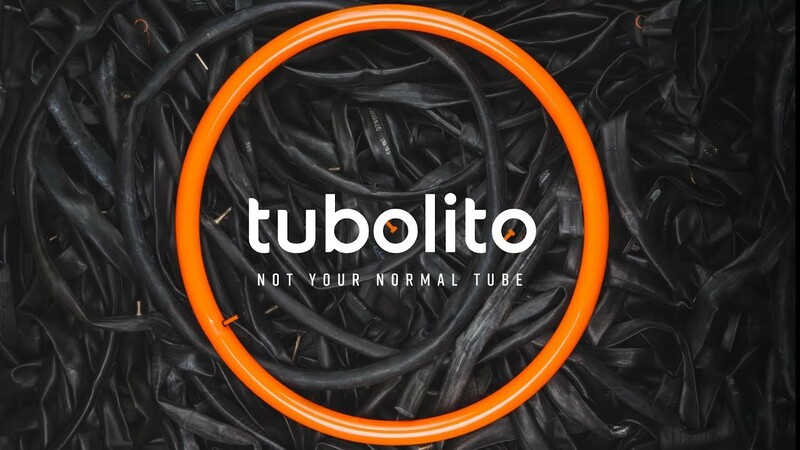 Customers are our main priority, keeping them happy makes us happy, knowing we are doing our jobs right, which is why we provide such a wide range of products, both online and in store. 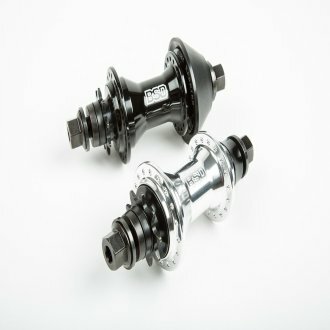 Visit the place where BMX enthusiasts shop for the best bike parts. We specialize in building custom BMX’s that fit your riding style and needs. Contact us for more.